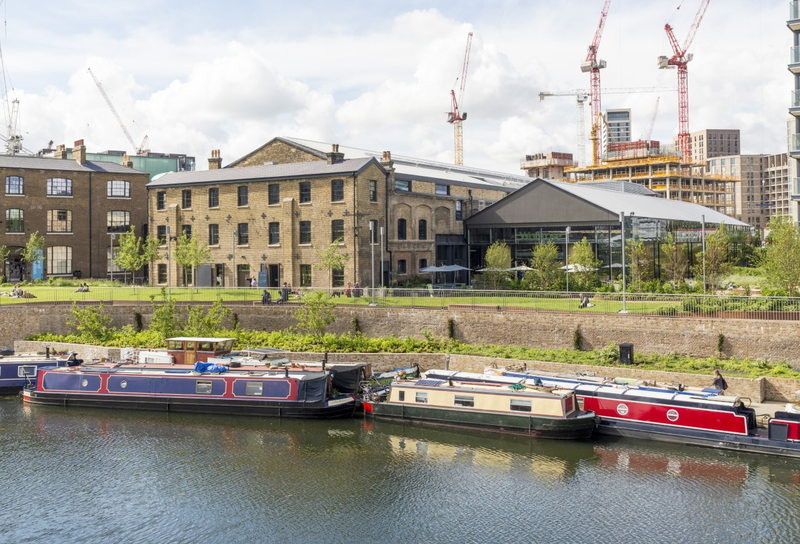 The built environment of the area around King’s Cross is changing very fast. 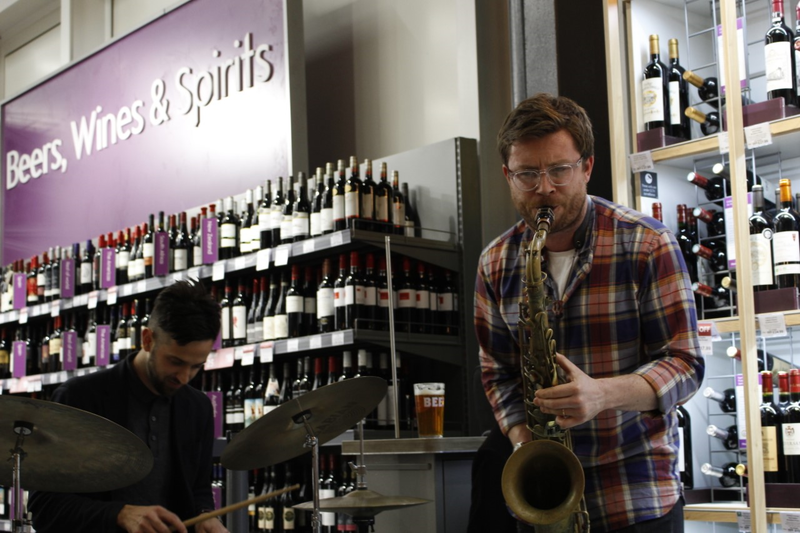 The developer Argent and locally based companies have had a mission to put on events as the neighbourhood changes, and a popular regular feature has been bassist Phil Wain, Waitrose, and Cally Arts' Thursday night Jazz Sessions at Waitrose in the new Granary Square Waitrose. 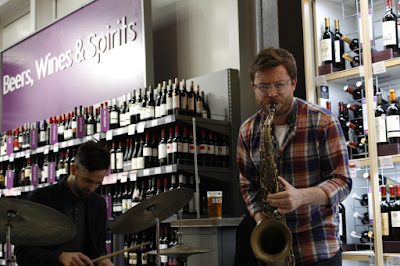 The jazz takes place each Thursday from 6:30-9 pm. - Emiliano Caroselli on the 28th.